Meat lovers, rejoice. 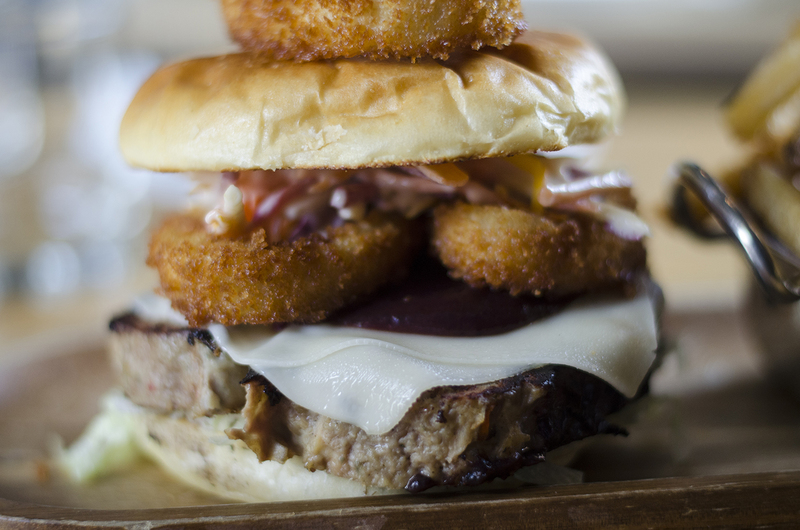 The Willistead has released a Turducken Burger this month that will have your taste buds celebrating. Only around for a limited time, chef Jim Renaud has taken ground turkey, chopped smoked chicken thighs and shredded duck confit and melded them into the most melt-in-your-mouth meatloaf patty you’ll have ever tasted. The Turducken is calling your name. You know you want it. 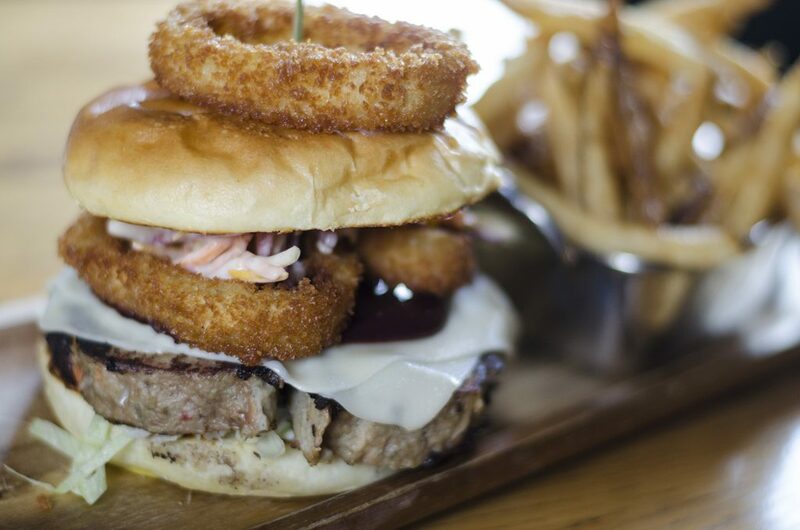 Now layer that meaty goodness with Swiss cheese, panko crusted onion rings, house made smoked blueberry ketchup and a root vegetable coleslaw and you have one hell of a burger to eat. Remember, the Turducken Burger is only around for a limited time so be sure to swing in and give your tummy something to thank you for.